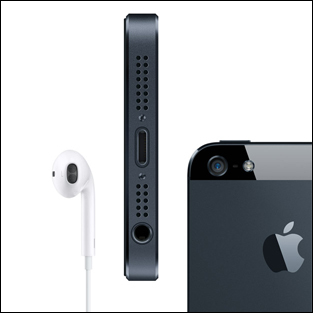 Can the iPhone 5 live up to expectations? 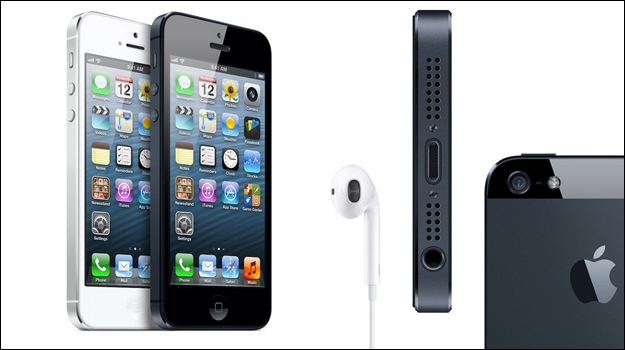 According to a recent Wall Street estimate, the iPhone 5 has the potential to sell up to 45 million units in its first three months. Will you be handing over your hard earned cash? Excitement over the Apple iPhone 5 has been gradually building ever since the frustratingly shrewd bait-and-switch release of the iPhone 4S last year, but anticipation reached fever pitch this week with the official launch on Wednesday 12th September. A shadow was cast over the launch of the iPhone 4S last year, as it was so closely coincided with the death of Steve Jobs. This year’s much hyped launch event, held in San Francisco, was seen by many as CEO Tim Cook’s chance to show the world that the beloved Apple brand is in good hands. Speculation over new iPhone features has run wild, with most wish lists including an updated version of voice assistant Siri, a longer lasting battery and a faster processor. Proposed cosmetic improvements include a larger screen and a more lightweight design. There was even the suggestion that the iPhone 5 will feature 4G connectivity, which would appeal to anybody keen to try out the UK’s brand new, first ever 4G network. The iPhone has been an industry leader since the first version hit the market back in 2007, at first equalling and then ultimately surpassing the BlackBerry in terms of popularity.The most recent Apple device, the iPhone 4S, sold 37 million units in its first three months, and Wall Street analystshave predicted iPhone 5 sales of up to 45 million in the first three months after it hits stores. However, David Gold at CNN Money suggested that the iPhone 5 might struggle to match the success of the iPhone 4S, as the smartphone market is on the verge of becoming oversaturated, with Android devices such as the Samsung Galaxy S giving Apple a run for its money. Yes, the iPhone 5 features the admittedly impressive 4G connection, which will see data travel up to five times faster. It is 18% thinner than the most recent iPhone model, with a larger screen, and includes a more energy efficient battery, higher definition camera and faster iOS6 operating system. All of which will of course be beautifully packaged, at an exorbitant price. The brand new Lightning connector also essentially makes old cables obsolete, necessitating the purchase of new docking stations, or adaptors at the very least. The iPhone 5 officially goes on sale on Friday 21st September, and no doubt the most die-hard Apple lovers will be flooding to stores to get their hands on one. But with the iPhone 5 facing fierce competition in the new Galaxy Samsung S3, Apple’s stranglehold on the smartphone market may be starting to loosen. There is, though, one undoubtedly good piece of news for people who have been waiting to jump on the Apple bandwagon – the iPhone 4 and 4S will now be available at vastly reduced prices. To learn more about our mobile app development services, click here.